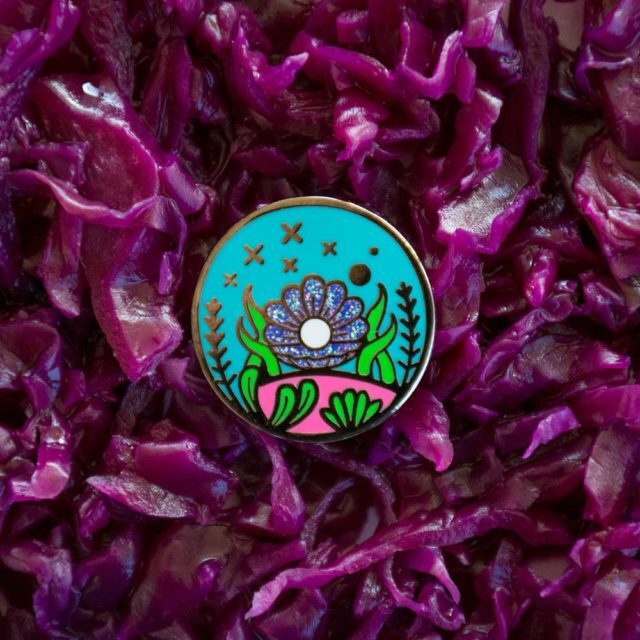 A step by step design guide for perfect enamel pins. 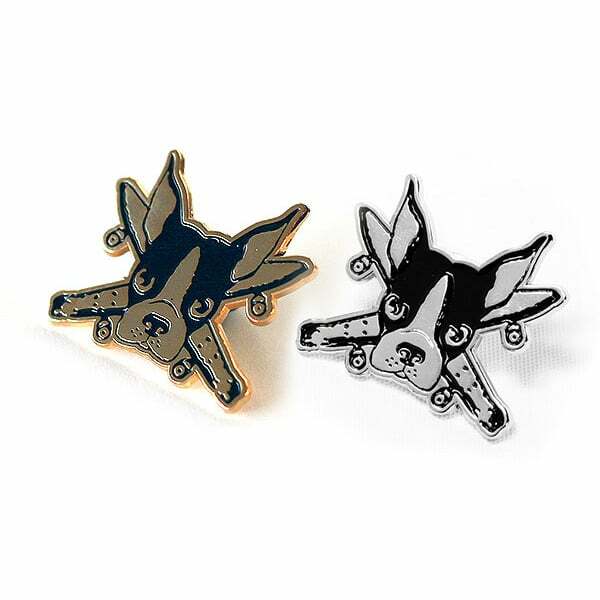 Remake your enamel pin with a new metal plating twist. 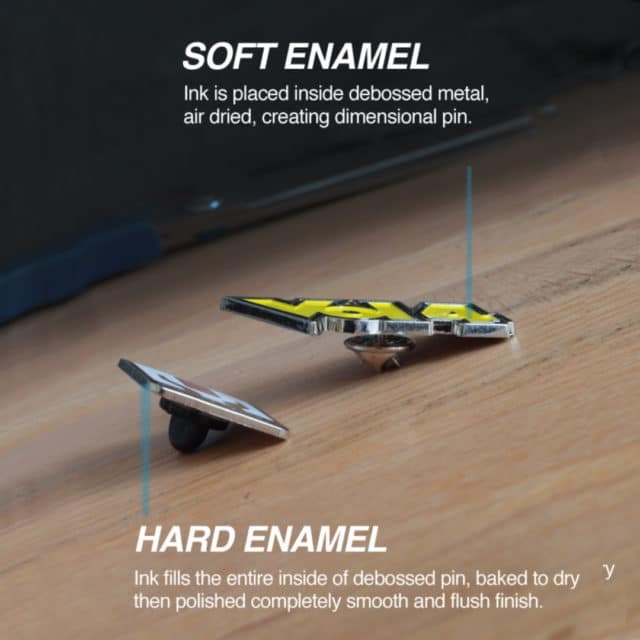 What the hell is Hard Enamel vs Soft Enamel?